Listen to Cookin Soul's Nas mashup "Newsflash" right here. Cookin Soul, the duo of Spanish producers Big Size and Zock, are more respected in New York hip-hop circles than most Yankees. Today we get a beautiful political mashup from the duo called "Newsflash," featuring Queensbridge castle falcon Nasir Jones. It's a time for the artists of our genre to get political, and it's good to see that even folks from overseas aren't overseeing the public responsibility. To learn more about Cookin Soul, check out this informative interview right here. 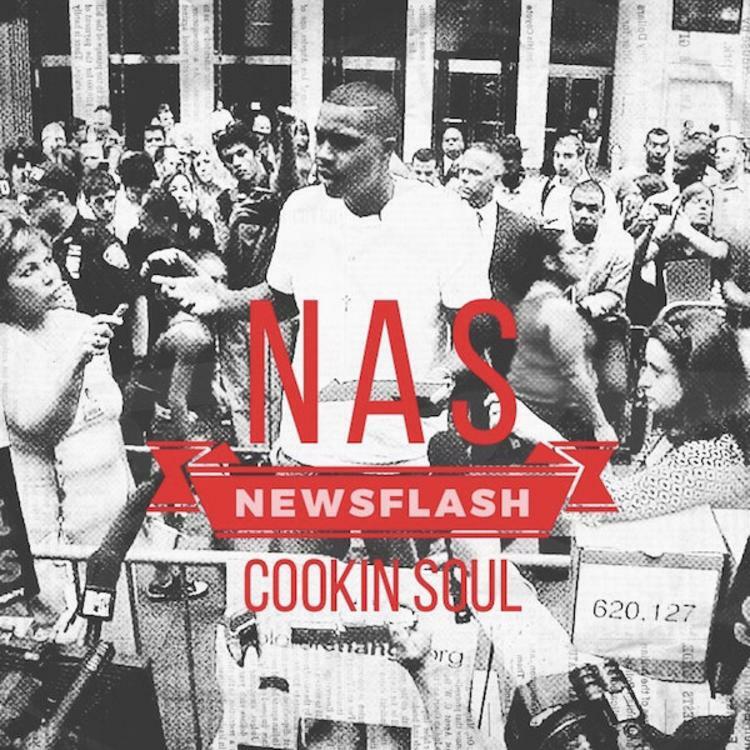 Give Cookin Soul's "Newsflash" mashup right here, and let us know your thoughts in the comments. Could this be the track our divided nation needs right now?